And I love her more. I can love us both more freely. As a big fan of Avatar Aang and Guru Pathik (from “The Last Airbender”) I still cannot understand how you can love someone without being attached to him/her. I figure you can do that, how do you do that? Vas, that is difficult to explain, it’s more something you have to “KNOW” or “FEEL.” I could not understand that either, not until it became clear to me through spiritual practice. I find it difficult, to tell the truth. I seem to get it, then it slips between my fingers. In a sense, I think, it’s about losing your ego attachment to their ego and loving their “true self,” their Atman (soul), and souls are free of ego and conflict. In a more practical and simplified sense I try and see past the conflicts and see only the core of them, the part that loves me, and I love that rather than trying to work out all the resentments and conflicts. For me, I rarely attempt it. I am, as I said in another post, a bit of a coward when it comes to renouncing and losing attachments. I pick and choose, letting go of attachments that cause me the most pain and hurt. The love I feel for people that are problematic (and from whom I must detach) is admittedly different from the love I feel for those who are less problematic–whether the problems be coming from me of from them. 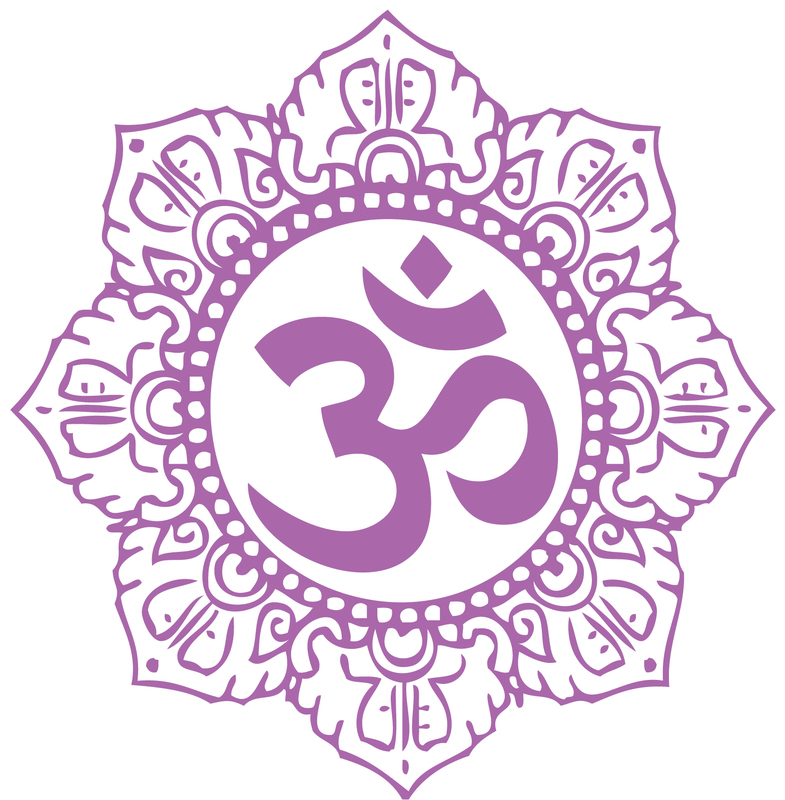 Honestly, I think to a large degree I am somewhat of a lousy Western version of a Hindu. Another simple way of looking at it (very simplified) I start letting go of a history of resentment and disappointment, and perhaps I keep an emotional distance. I let go of expectations that things will be different in the material world, I let go of the hope that the pain will stop, on a practical level I forgive and lower my expectations… perhaps even keep a distance. As much as I’m dancing around this, the truth is, I am still very much working all this out for myself and your question is all just part of that process. As complicated as I have made this sound, believe me, it is far less complicated in the doing than it is in the explaining. Simply put, this is far easier to understand and do than it is to explain with mere words.